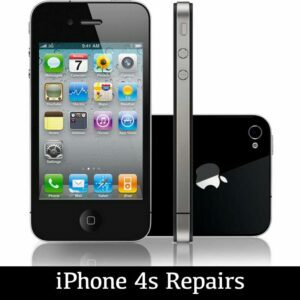 Do you have a problem with your iPhone 4 and not sure of the fault? The diagnostic service is the perfect solution to solve your problem. 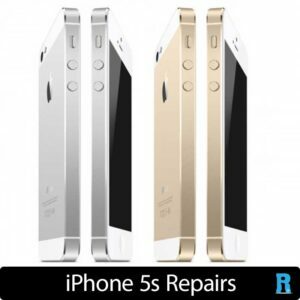 iRepairTech technicians will test and check every aspect of your device. 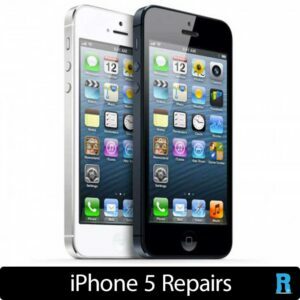 iRepairTech technicians will replace the touch screen front glass, digitiser and the LCD display. 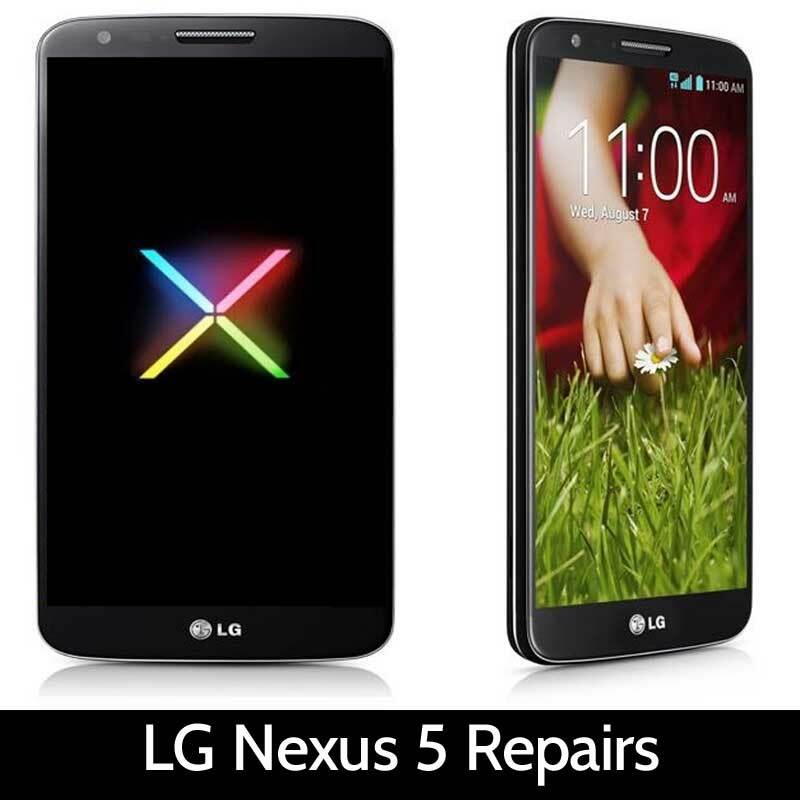 Your device will look brand new and will usually be repaired the same day we receive it. 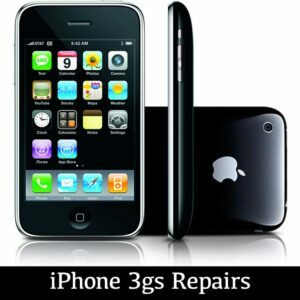 Have you smashed or dropped your iPhone 4 and cracked the screen. iRepairTech technicians will replace your iPhone 4 front glass and digitiser, usually the same day we receive it. 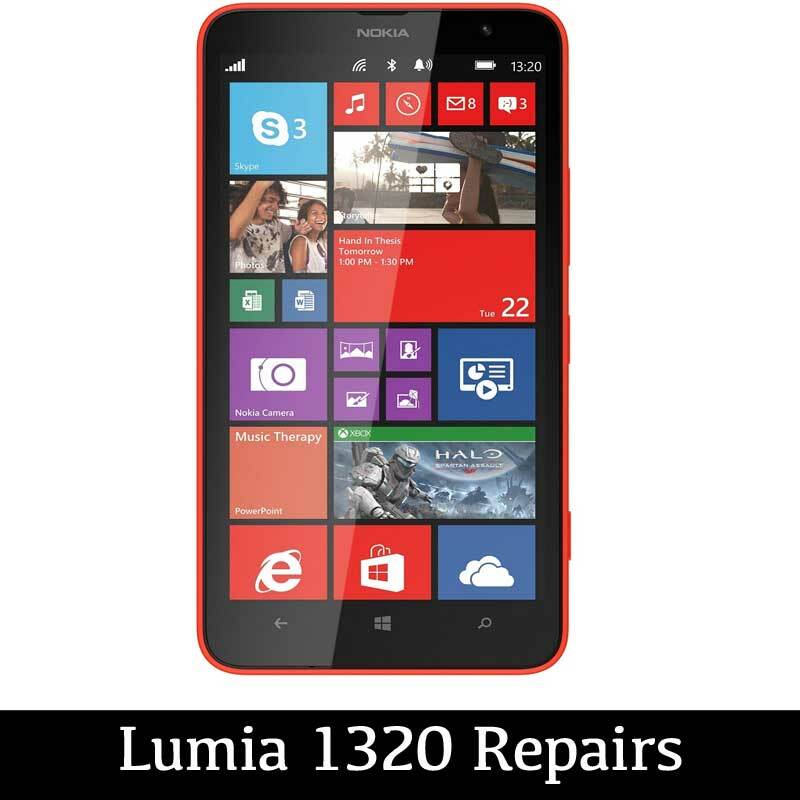 We specialise in screen replacement and repair devices all across the UK and the rest of the world. Have you damaged the internal LCD (liquid crystal display) underneath the main glass screen digitiser. 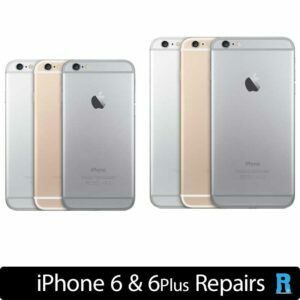 If the LCD is damaged, you’ll probably notice your screen has gone white, or there is a series of discoloured lines appearing, or possibly just a blank display. iRepairTech can replace the entire front screen of your device and get it working like new. Hello, Hello, Hello… If people can not hear you when speaking or you sound like you’re calling them from the inside of a washing machine then let us replace the microphone for you. Replace your old iPhone 4 back casing and return it to a brand spanking new condition. Super fast device unbricking service in the UK. Usually caused by a failed jailbreak, or broken software install. Symptoms include stuck in a boot loop, infinite rebooting, no service, or totally dead. Have you got a bricked device? Is your iPhone 4 battery getting a little run down, having the life sucked out of it with the battery percentage draining away, or is it not turning on at all? 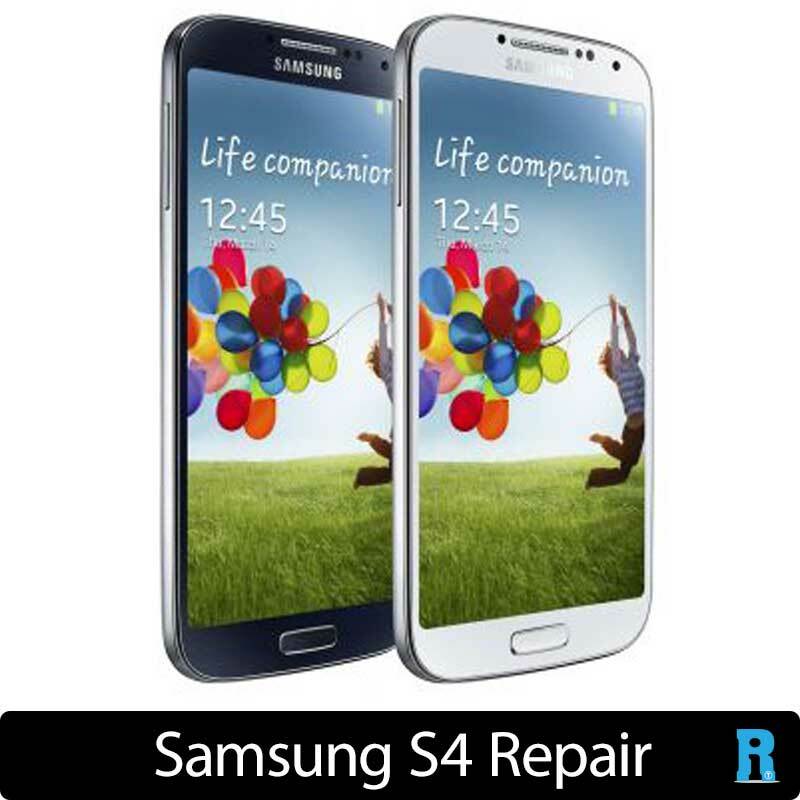 Don’t worry we can get you charged up again with our same day service. Is your iPhone 4 displaying a connect to computer message, stuck on the logo or in the infinite boot loop cycle. Or maybe you want to be sure all your data is securely wiped from your device? 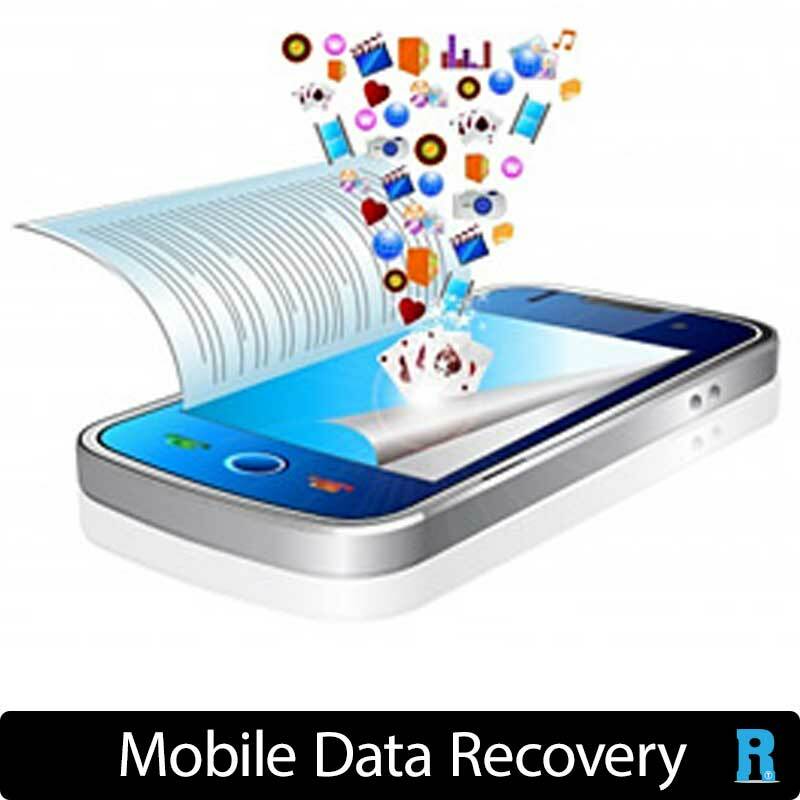 We can provide a full software and firmware restoration service. Brand new replacement home button for your iPhone 4, inc all parts and labour. iPhone 4 camera stopped working or pictures marked or blurry, if so we are here to help. 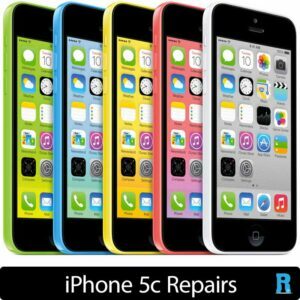 iRepairTech technicians repair devices from all over the world. We can either repair or replace your camera so you can capture those moments in all there glory once again.